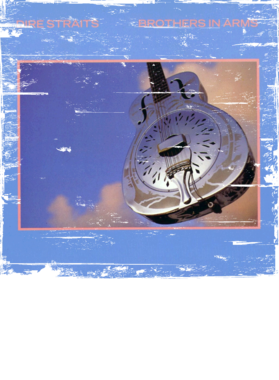 Get this Dire Straits Brothers In Arms Album Cover Distressed Image T Shirt here today starting at $19.99. We guarantee your satisfaction! This tee is produced using the latest direct to garment print technology. The result is a quality image that won't fade or crack. You'll enjoy this shirt! 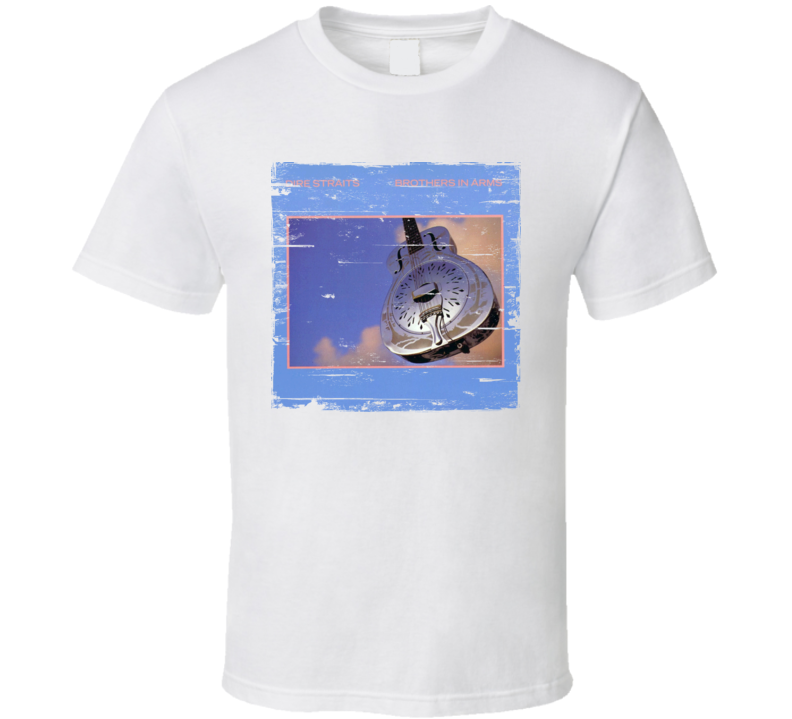 Be sure to check out our new selection of album cover art tee shirts. We accept returns for defective products and exchanges for fit for US orders only. Buyers are responsible for shipping costs associated with returning any items to our returns office. If the product is defective please, return your product to us for a refund of your original shipping and product cost. Please contact us at theshirtheadz@gmail.com for return instructions. At Shirtheadz, your satisfaction is guaranteed. We accept Paypal and most major debit and credit cards through Paypal secure billing site.